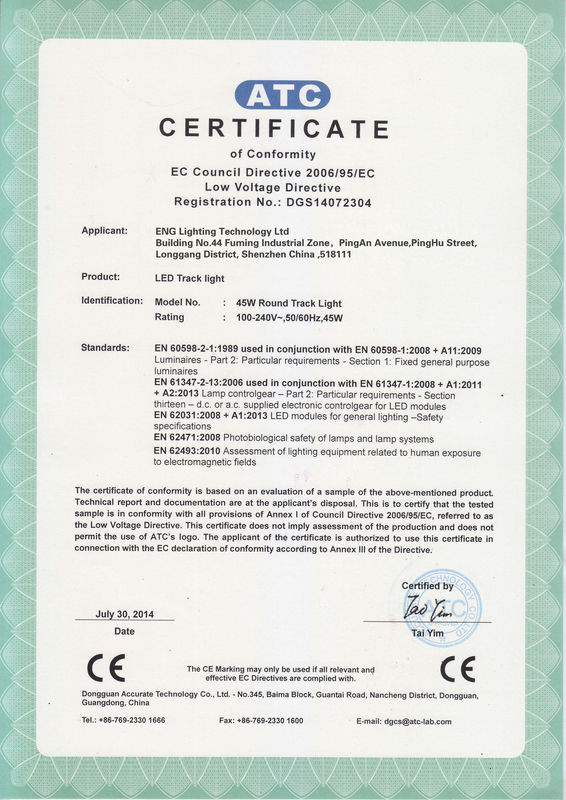 ENG Lighting Technology Ltd, located in Shenzhen, south part of China was founded in 2011. 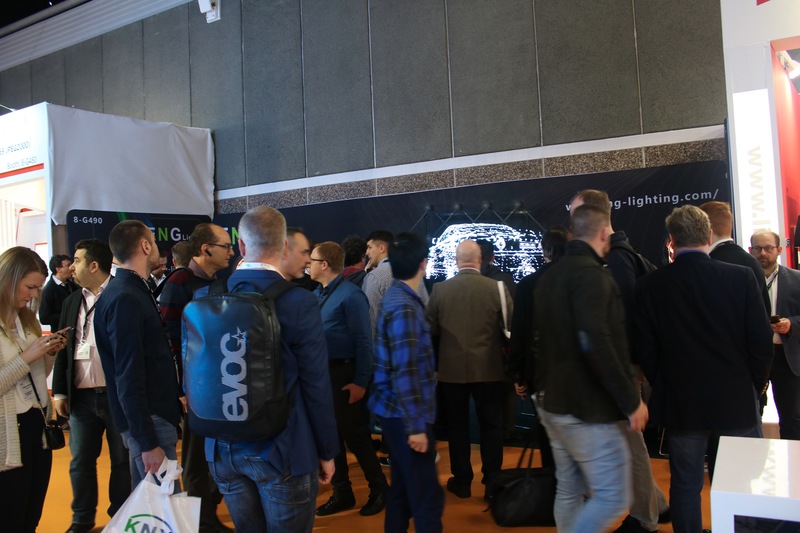 It focuses itself on developing, manufacturing and supplying high-quality indoor and outdoor LED lighting products to its distributors and partners from all over the world. 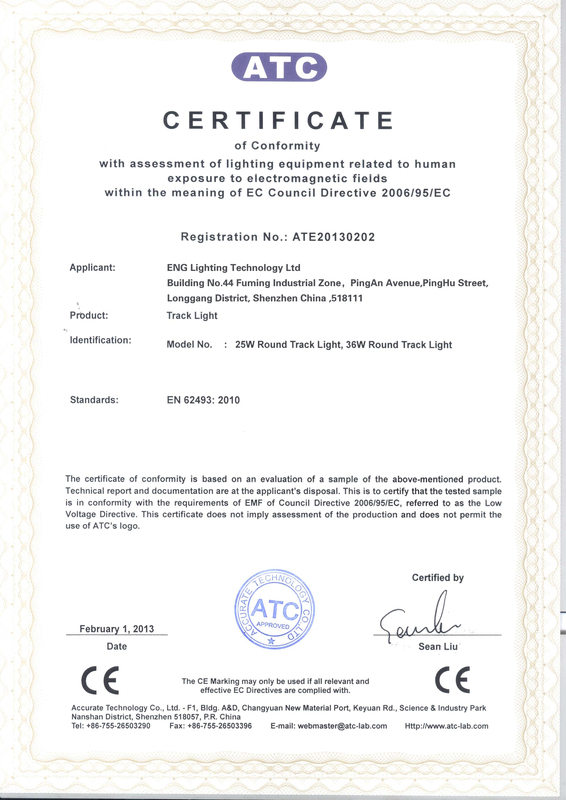 It has a strong and experienced team of engineers, salespersons and workers with more than 8 years experience in the lighting industry, whose expertise in optical and thermal management enables ENG good reputation in the market. 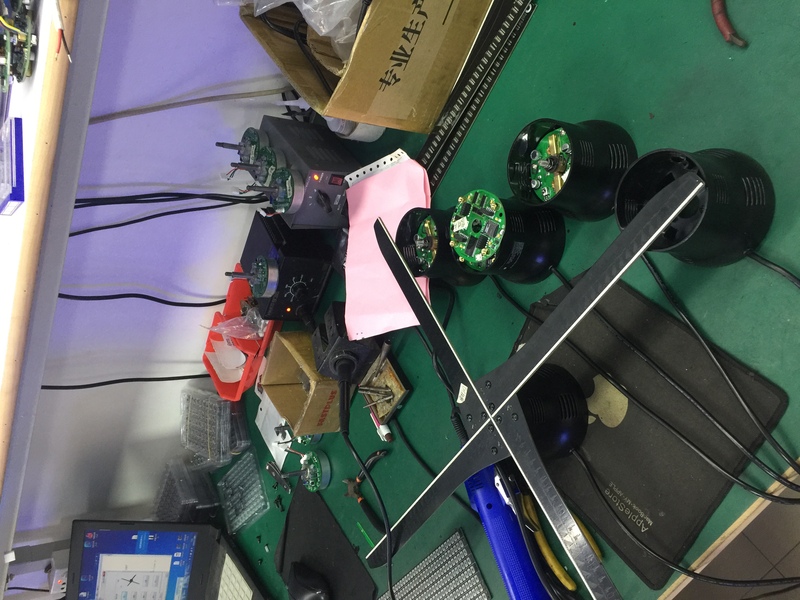 ENG is always watching out any opportunity to improve quality of our products: the light out of the lens, the heat dissipation of the housing, the stability of the driver, etc. We believe that High Reliability is more important than any fancy invention in this industry. 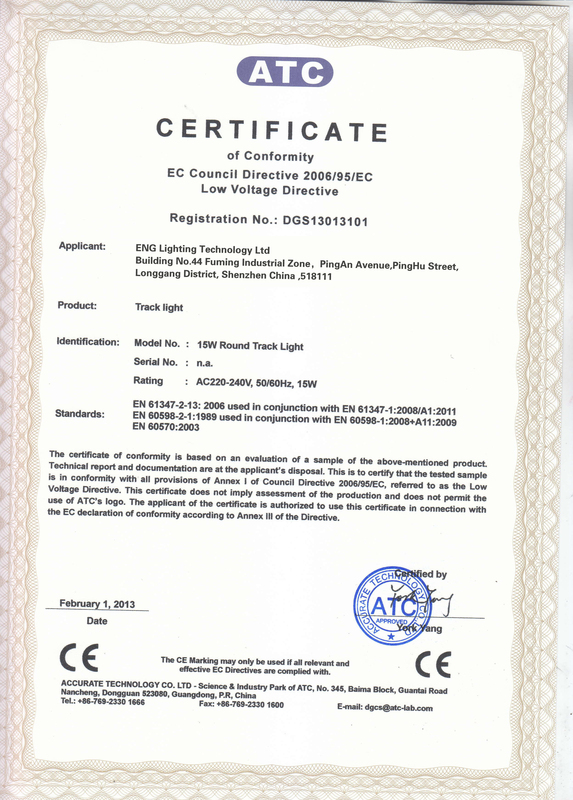 Therefore, we always commit ourselves to satisfy our customers by delivering LED lighting solutions and products of consistently high quality. ENG promises to offer reasonable price of all its products in order to help and support our partners to expand their market share and grow their business in this industry. We know that only our partners win and grow their market can make us win and grow. We are willing to share profit with our partners to get a win-win situation. We also strive to exceed our customer’s expectations in terms of responsiveness with new designs to meet their future lighting requirements. Today, the only thing unchanged is change. Any disruptive change would reshape the lighting industry. We will invest continuously to come up with new designs to help our partners to react any disruptive technologies and products. Our Mission: To ensure high stability and reliability and save environmental sources. Our luminaries cover full range of decorating lighting, advertising lighting, emergency lighting, commercial lighting, industrial lighting and residential lighting. 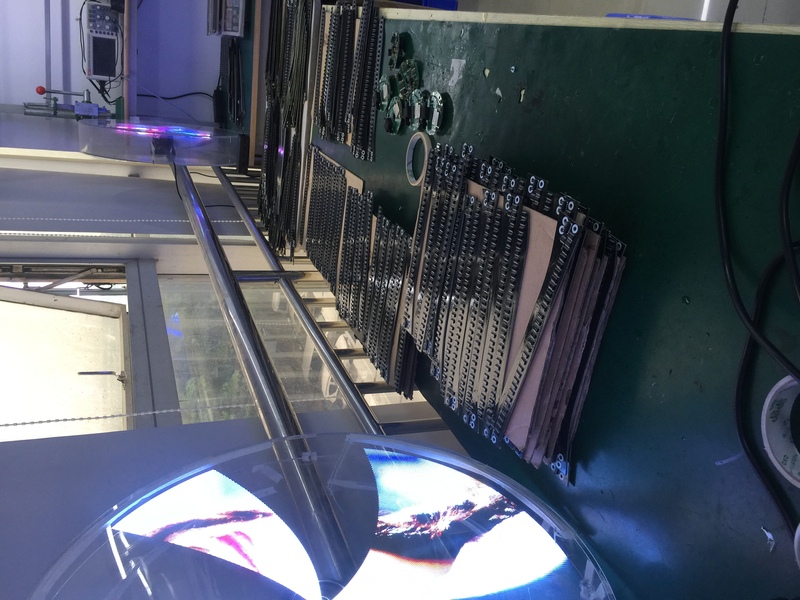 Our LED down light, LED track light, LED bay light, LED advertising light and LED exit light enables us to provide wholesale, OEM/ODM and professional project solutions for various lighting application areas in offices, schools, shopping malls, hotels, household, factories, warehouses, museums, galleries, etc. Wholesale: We distribute our products to distributors who are looking for a lighting partner by providing product data sheet, test report, certification, high quality pictures and marketing tools to help grow their business. 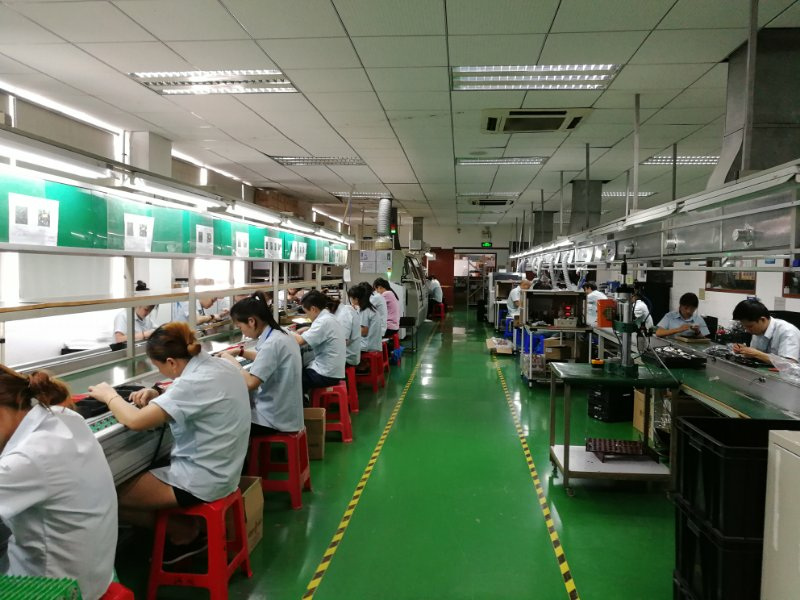 OEM/ODM: We can make your concept, your brand, your bespoke shape, size, color, dimension, performance, brand label, package come into reality by offering OEM/ODM service under our design team, R&D engineers, testing laboratory and production line. Project solutions: We also provide LED lighting project solutions. Our experienced lighting team helps to plan, design and execute the right LED lighting projects to save energy and save money! 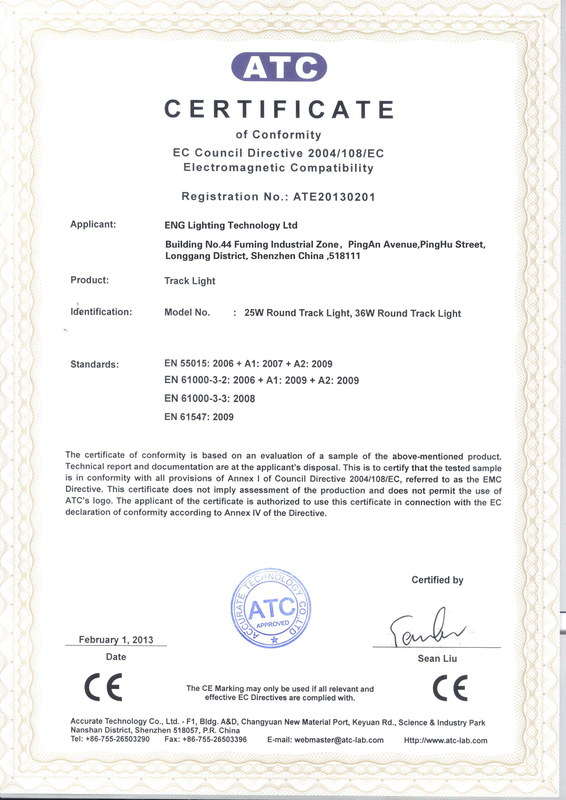 ENG's LED lighting products integrates advanced thermal management, high light efficacy, short circuit, open circuit protection and many other innovative features. All products undergo rigorous testing during the development and manufacturing process and before leaving the factories. 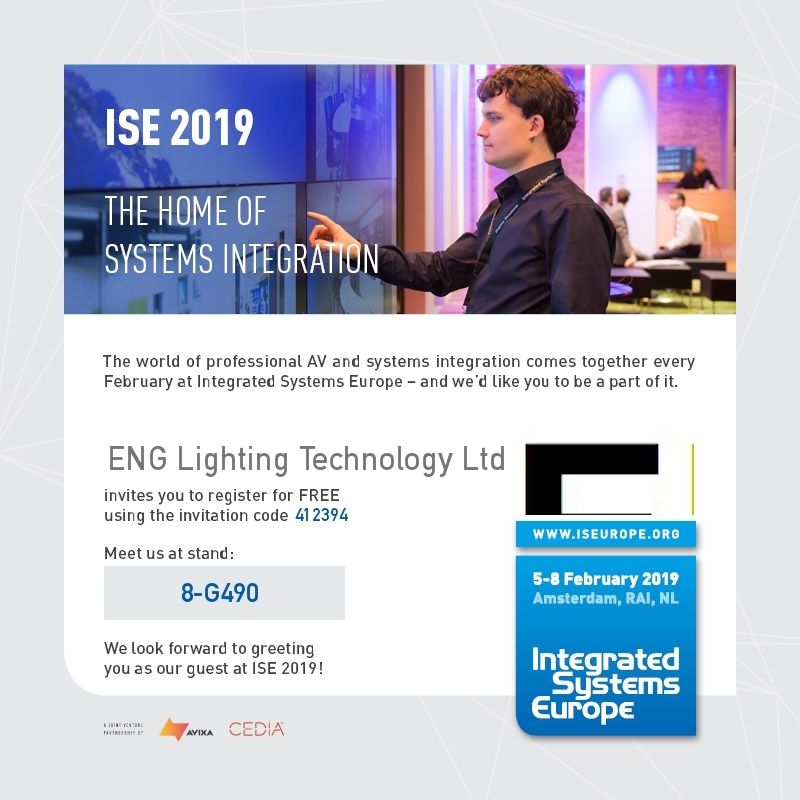 ENG’s history, experience and approach to engineering and manufacturing of LED lighting ensure that products stand out amongst its competitors and are the highest quality LED lights available on the market. Company gives great emphasis on workers’ career development, welfare and spare time life. Activities are held regularly to nurture scientific and people-oriented management team and make all workers enterprising. 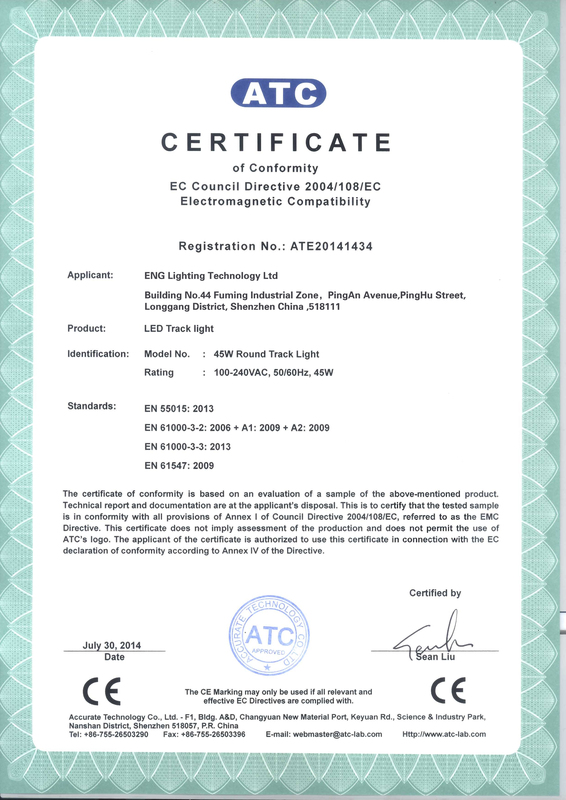 ENG will harbor great social responsibility and to produce more and more energy saving, eco-friendly, money saving and long lifespan LED lighting products.